OTW are running a week-long theatre workshop during the Summer holidays. 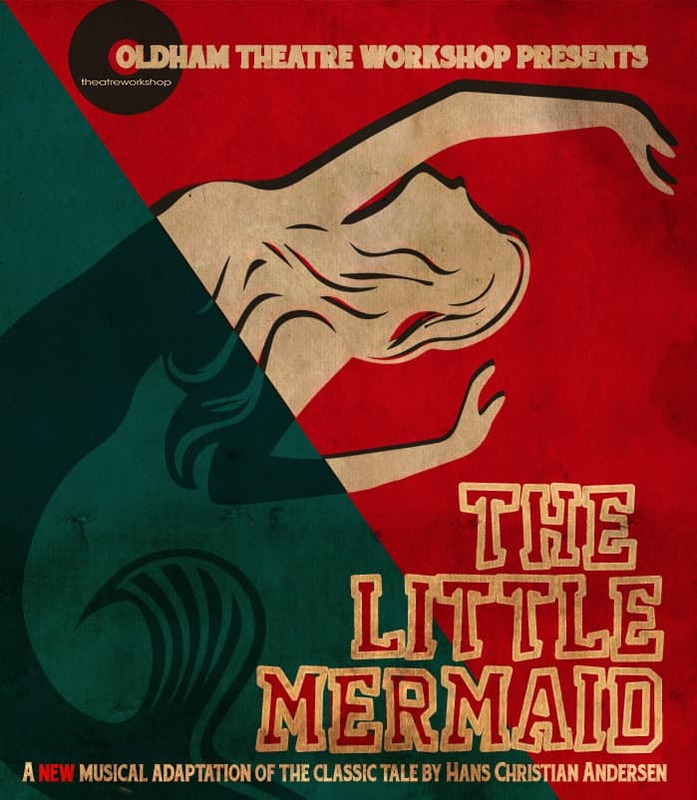 This intensive, fun and sociable workshop will be led by experienced professional theatre-makers, and culminate in a performance in the OTW studio for family, friends and invited guests. ‘The Little Mermaid’ is a hauntingly beautiful story of sacrifice for love. After saving a Prince from drowning, the little mermaid falls in love so deeply that she wishes to become human desperately enough to make a deal with the evil sea witch. Just like the underwater world the little mermaid inhabits, this is a tale of light and dark, a story of hope and sacrifice that will engage the hearts and minds of young and old. So journey with us under the sea and into the deep abyss where you will find true magic and adventure.